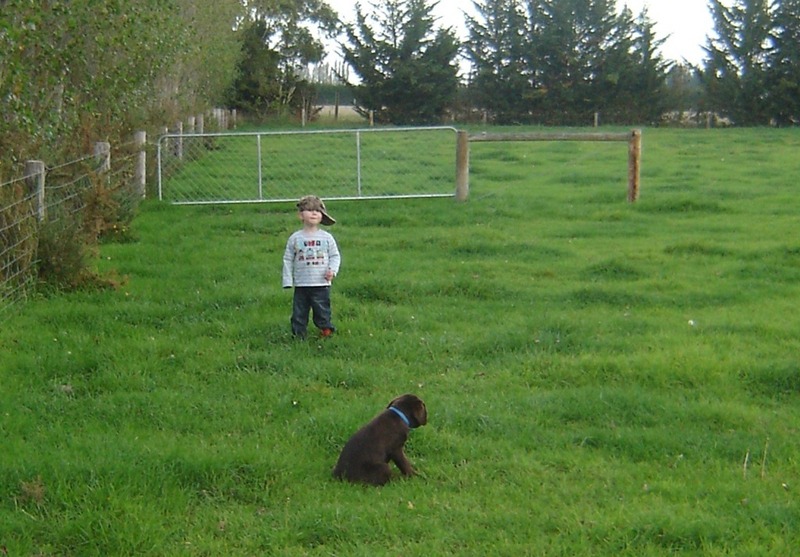 Jack has been with us a few weeks now…seems to like being here but just walking around the paddocks seems like a marathon to the little fella ….. This entry was posted in Things Furred, Feathered and Fleecey.. and tagged family, Jack, pets. Bookmark the permalink.